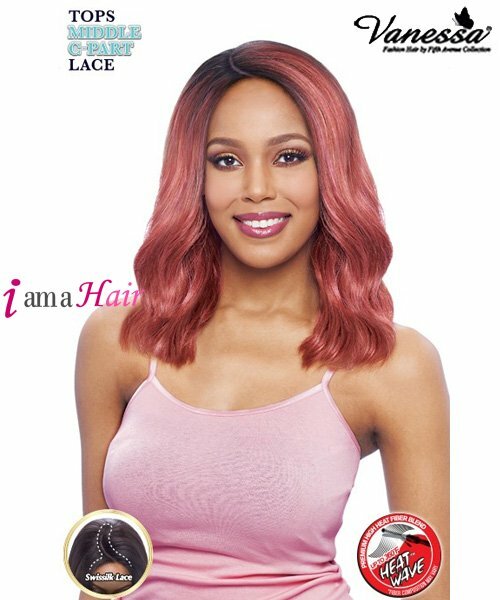 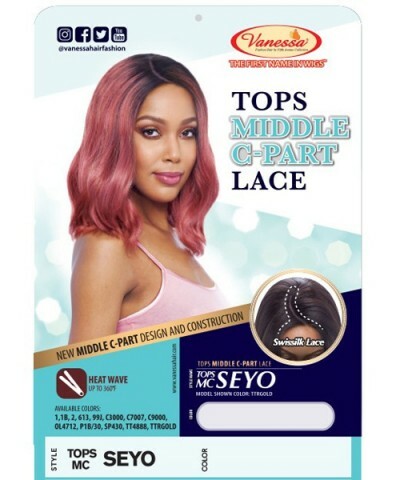 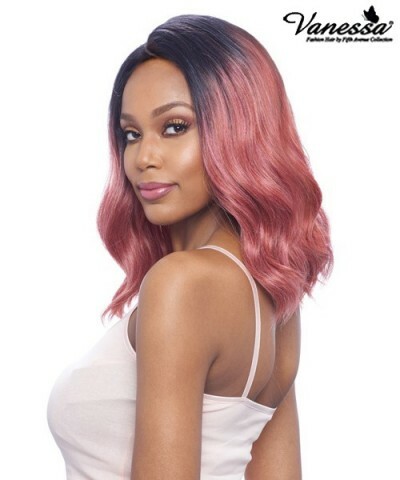 Minimum quantity for "Vanessa Synthetic Middle Lace Part Wig - TOPS MC SEYO" is 1. 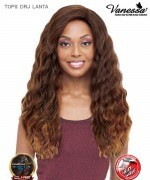 Do you need a physical inventory information or any question, please contact us by our massage system, e-mail, and so on. 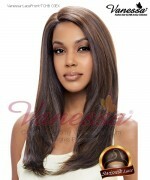 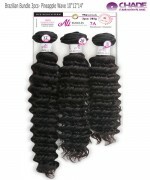 New Born Free Weave extension - ALI Brazilian Bundle 3pcs - Pineapple Wave 10"12"14"